Founded in 1991, the Piedmont Triad Partnership (PTP) is a leadership organization bringing together the business community in the Triad region to promote prosperity and growth. We are supporting regional development platforms including megasite development, the aeroplex anchored by Piedmont Triad International Airport and the redevelopment of Whitaker Park Complex. We believe supporting these transformational projects will prepare the Triad to compete for major economic development job generators. The Piedmont Triad Partnership is a private leadership organization connecting and leveraging the region’s leaders and assets to drive increased economic growth and jobs. 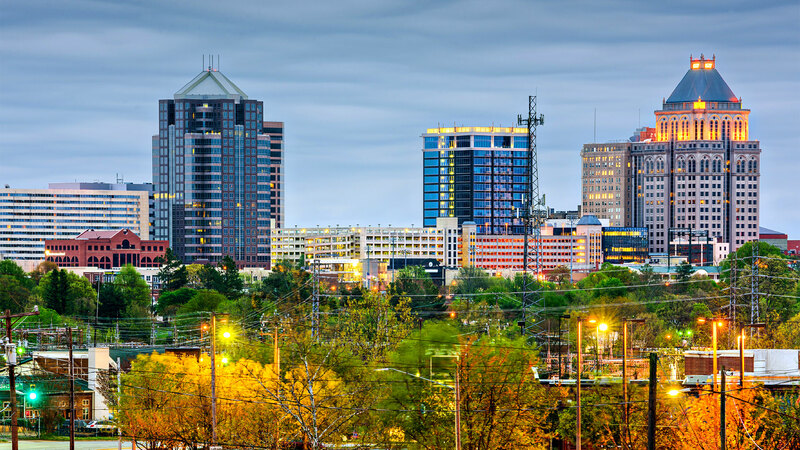 The Piedmont Triad will be globally recognized as a dynamic and prosperous region where collaborative culture, emerging innovation and thriving talent generate sustainable, significant economic growth outpacing the southeast United States. President & CEO, Glen Raven Inc.